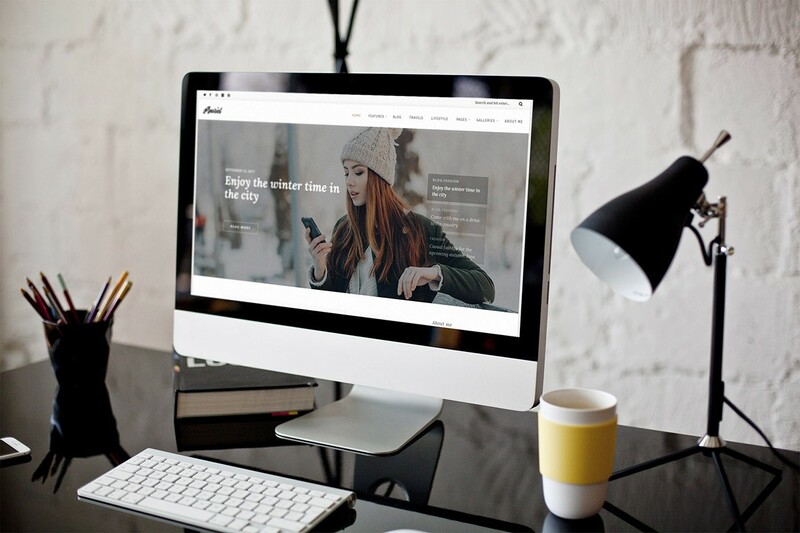 Anariel features not only a modern and minimalist design, it is also a standout free WordPress blog theme for one reason: the focus is on YOUR content first and foremost. We decided to release it also as LITE version so you can first take it on a test drive before deciding whether it’s a good choice for you. But if you don’t need premium features and are satisfied with what this version has to offer, you can keep using it forever with no limitations. Anariel Lite is licensed under 100% GPL. 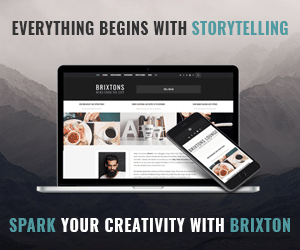 So start your blogging journey with a great WordPress blog theme. Do you need a custom WordPress job done? Visit our partner at WP KRAKEN for the best customization services related to WordPress. They are an in-house team of web developers and design experts. They can handle any customization you might have and they can even develop extra features. Check out the list of all their services. Do you need someone to fully manage your WordPress site? If the answer is yes, please visit our partner at WP BUFFS. They provide 24/7 WordPress website maintenance services for serious website owners & white-label partners. If this will be your first WordPress blog and if you are unsure of how to proceed, do not worry. We prepared a thorough guide that will explain everything from scratch (web hosting and domain name) to monetizing your blog. This is probably the single most asked question related to WordPress. It doesn’t mean there is anything wrong with the theme, you just need to uninstall the first package. Inside you will find the Theme, documentation, necessary plugins, child theme, and demo content. So make sure that the file you are uploading is named simply anariel-lite.zip which is the main theme. We partnered up with Bluehost to promote one of the best web hosting for WordPress. Built on revolutionary VPS technology, they’ve engineered a unique architecture designed to make WordPress scream. 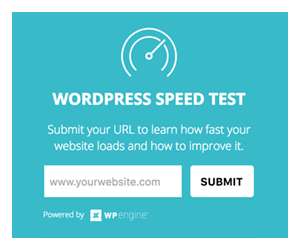 Everything you need to make WordPress websites secure, easy to use, and extremely fast comes standard. Or check our big collection where we compare and describe many of them and explain why they might be a good fit for your blog. Who knows, you might just find a perfect one for your website. We just prepared a thorough guide about how to properly install Anariel Lite and its demo content. Be sure to check it out if you are unsure how to proceed with your installation and if anything goes wrong. There is also a special section that sums up all the benefits of the premium version if you ever need more from your Anariel Lite. We offer our customers a demo version of the Premium Theme. Some settings (like color changing and Revolution Slider) are disabled in theme’s options. This way you can try the Theme out and if you really like it and would like to enjoy all the features it has to offer, you can buy it later on. 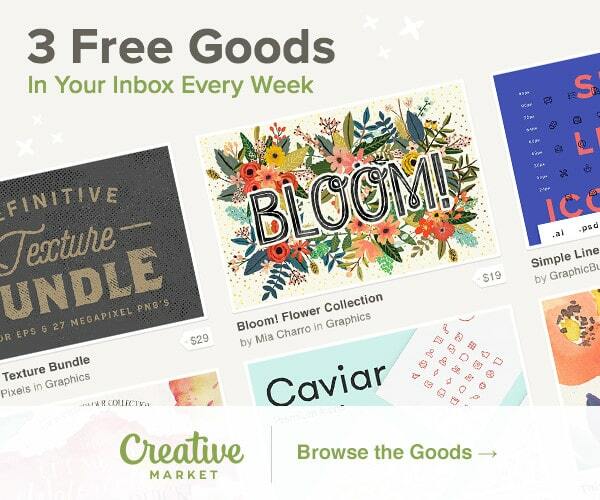 There are no strings attached whatsoever, if the free version is enough for your needs, you can continue using it forever, with no extra limitations added over time. Click on the button below to get your copy of Anariel Lite. We hope you enjoy it very much! To see how beautiful Anariel really is, click on the button below and check out the live demo. See Anariel Lite in Live Action! If you like Anariel Lite and think that it would be a good solution for your blog, please also take a look at the premium version. For everyone that likes out Anariel Lite, we are offering 30% discount for the premium version. While Lite version is fully functional, some perks can only be unlocked in the premium version. You can check how the Theme looks like with Premium Slider and in several different layouts, please check our LIVE PREVIEW FOR PREMIUM VERSION. Lora Google Font for headings. Open Sans Google Font for body and menu text. Alentine Premium Font for the Logo. 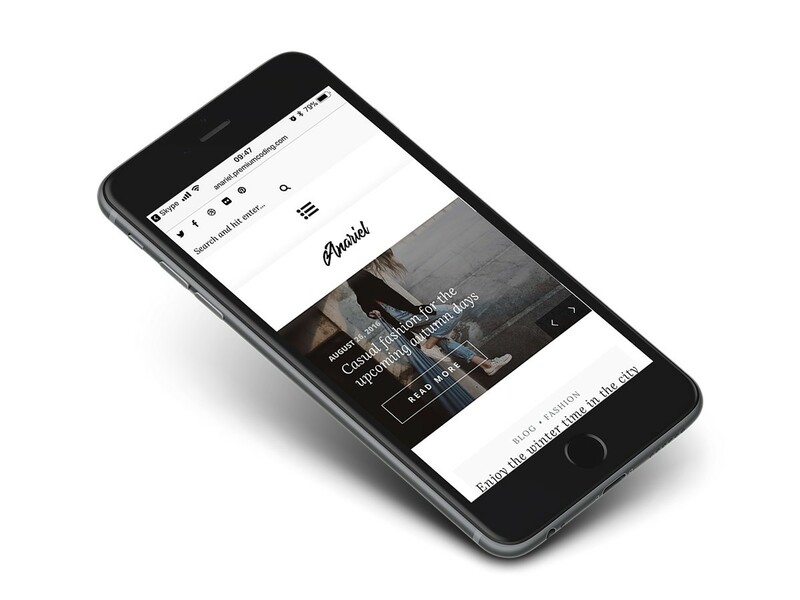 Anariel is fully responsive and retina ready. It will look amazing on any mobile device. In case you would like to do a little more research about free Themes and which one to choose, we prepared a great collection of Top Blog Themes for the year 2017. So you can choose the perfect new WordPress Theme for the start of your blogging journey. The theme is missing the style.css stylesheet – this is probably the single most asked question related to WordPress. It doesn’t mean there is anything wrong with the theme, you just need to uninstall the first package. Inside you will find the Theme, documentation, necessary plugins, child theme, and demo content. So make sure that the file you are uploading is named simply anariel-lite.zip which is the main theme. We prepared a short tutorial on how to set up the free blog theme and what are the advantages of the premium version. Support comes with the premium version of the Theme. You can purchase it from our Anariel dedicated product page. We regularly make safety and feature updates to make sure your website is secured and up to date. Anariel Lite is licensed under 100% GPL. If you like Anariel Lite and think that it would be a good solution for your blog, please also take a look at the premium version. Until then, have fun testing Anariel. CHECK OUT PREMIUM VERSION OF THE THEME!